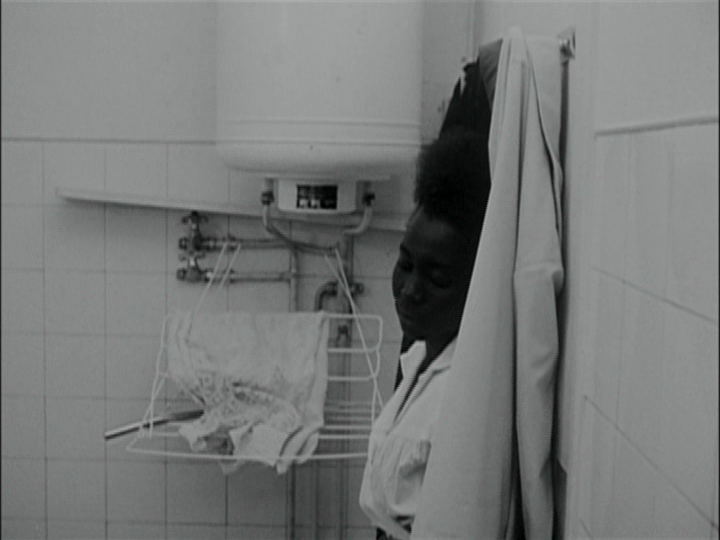 Many films address racism, which i think involves not just prejudice but power. Some succeed better than others which may be well meaning but in different ways seem to me to fall short. Films like American History X, Glory, Guess Who’s Coming to Dinner, Driving Miss Daisy, Crash, Gran Torino strike me as unsatisfactory and there has long been a tendency among white liberal film-makers to concentrate on the major role of fellow whites in the anti-racist struggle. Mississippi Burning for instance has whites as its central brave heroes, within a powerful anti-racist narrative. Some films like White Dog have been contentious, with both supporters and opponents as to its intentions and meanings. Spike Lee has been criticised as unduly angry and divisive, but that may be a self-defence mechanism on the part of those challenged or offended. I don’t wish to be cynical or diminish films making a genuine attempt to reduce racial conflict and oppression, and I’m also hoping this list doesn’t fall into traps. I’ll be grateful for suggestions, to build up a decent international selection. Some landmark US films of the 50s and 60s are inevitably products of social attitudes and conditions (including the power structure of the film industry) which may seem dated but still deserve credit in terms of combating discrimination and helping progress with positive image and empowerment. Earlier 40s films on antisemitism like Gentleman’s Agreement are somewhat less impressive today. To Kill a Mockingbird is a widely loved film that means well, admirable in many ways, while representing helpless victim dependency for survival on an upstanding courageous and handsome white lawyer, in a struggle seen through the eyes of his daughter. Maybe due to my dislike of the characters, I’m not particularly keen on Shane Meadows’ This is England, which depicts a young English lad becoming immersed in the lifestyle of neo-nazi racists, but it is quite effective in its harsh portrait of how the bitterness of alienated individuals in impoverished communities can have unsavoury consequences.